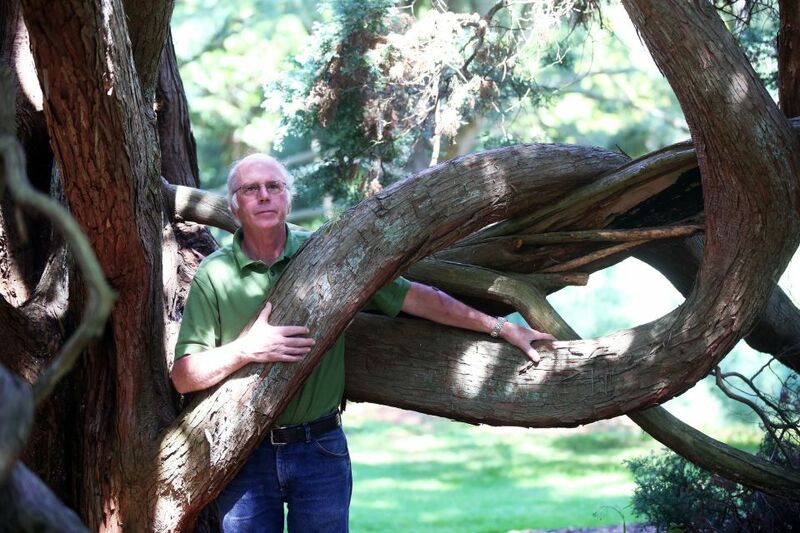 Nelson Sterner has served as director of Bayard Cutting Arboretum since 2011. He is responsible for maintaining all phases of operations of the 691-acre state park with the primary goal of creating a world-class public garden. His previous experiences include director of administration and public affairs for The Olana Partnership and project manager for Renaissance Property Associates. Mr. Sterner was director of horticulture at Old Westbury Gardens for 12 years. Opening remarks with Doreen M. Monteleone, Ph.D., Past President, Bayard Cutting Arboretum Horticultural Society.